Former chief of ABS-CBN's News and Current Affairs and CNN's bureau chief in Manila then Jakarta now heads Rappler. Maria Ressa inspired me to be good at what I do. I wanna meet her and just listen to her as she passionately talks her piece. 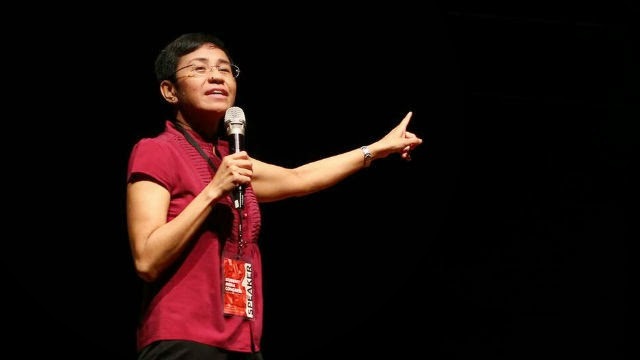 Maria Ressa is probably one of the reason why I am blogging. This woman along with Ian Wright brought me to the most unspoiled soil of planet earth through Lonely Planet then later Globe Trekker. Actually my blog name was derived from Lonely Planet where I first saw them. Her show inspired me to travel and be a backpacker. Right now I rarely see her on TV maybe because I rarely watch cable TV anymore but her mark on me will stay. 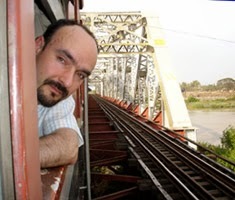 The Aleph wanted me to cross Asia and Europe via the Trans-Siberian Railway. 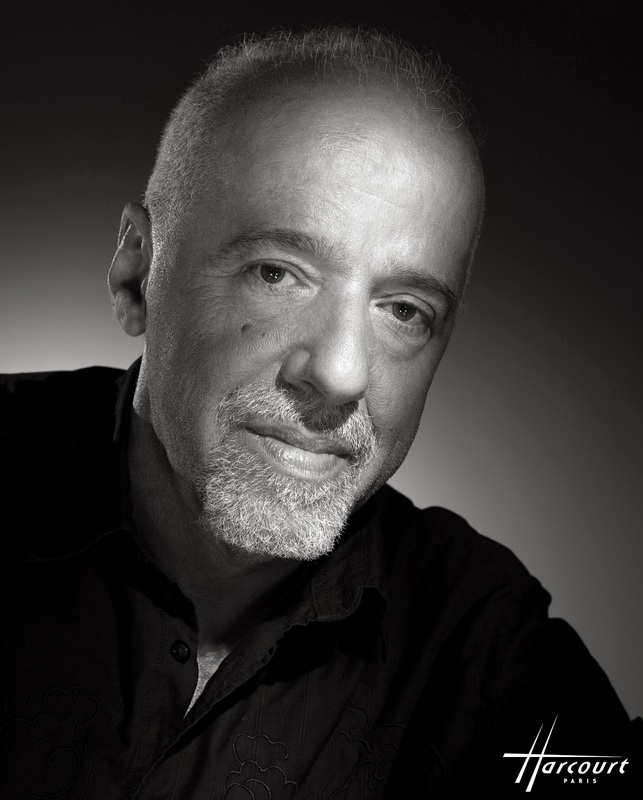 Coelho is a magical being. He writes with the magical wand of the modern day writer. 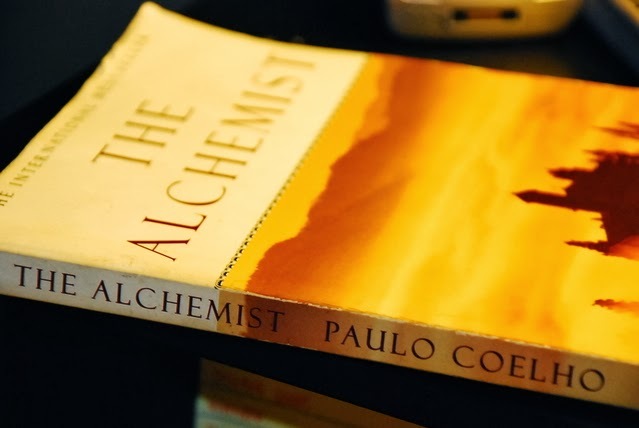 The Alchemist flew me to the places I never been. Paolo Coelho is such a brilliant writer. His books taught me to live literature by word. The sound of the steam engine entices me (of course there are no steam engine today). My favorite toy is my train miniature. My favorite PlayStation and PC game is Rail Road Tycoon. No doubt my favorite form of traveling is via train. Mark Smith provided me a virtual playground of my childhood passion. His blog/website seat61.com is one of my most visited blog . Here are the route I want to do, and Mark's guide is the ultimate guide. Maybe I am writing another Five Series for this particular topic. Ravi Zacharias is an apologist - a pastor. When he defends faith you will be mesmerized by his eloquence and wit. He spoke in front of the worlds greatest intellectuals being invited by the world's most prestigious academic institution. He answers questions not just from Christians but from every religion in the audience. His theology on Christ to social issues such as gays, women, poverty and the like can bridge every spelling on the world of FAITH.